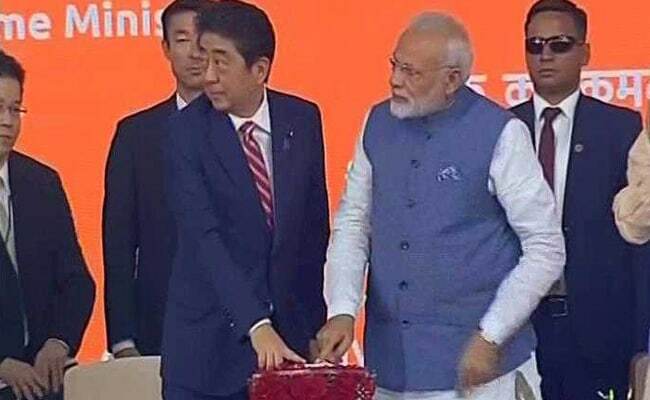 Bullet Train Project Launch: Prime Minister Narendra Modi and visiting Japanese PM Shinzo Abe launched work on India's first bullet train at Gujarat's Ahmedabad on Thursday this morning. 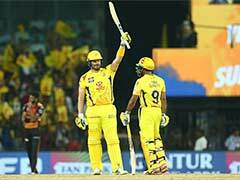 The train will run between Mumbai and Ahmedabad. 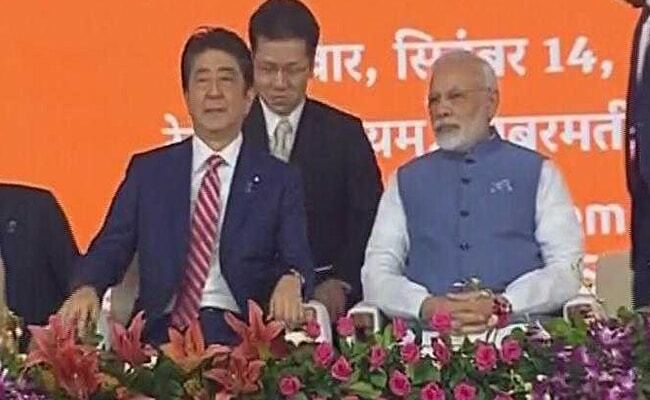 PM Modi and Shinzo Abe pressed buttons to unveil plaques announcing the launch of bullet train project. 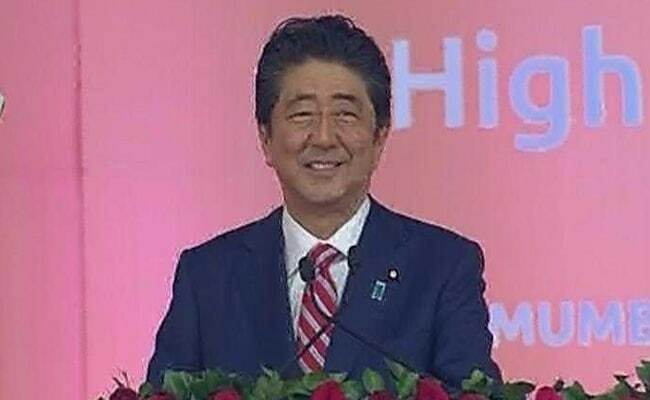 Ahmedabad: On Day 2 of Japanese Prime Minister Shinzo Abe's visit to Gujarat, he and PM Narendra Modi jointly launched the high-speed bullet train project between Ahmedabad and Mumbai which is expected to be completed by 2022. On Wednesday night, PM Modi hosted a grand dinner for his Japanese counterpart and his wife Akie at Ahmedabad's famous 'Agashiye' restaurant, known for its sumptuous Gujarati cuisine. This is Mr Abe's fourth visit to India. The highlight of his visit, this time, is the 508-km rail project, which will cost an estimated Rs.1,10,000 crore. In case you missed the laying of the foundation stone of India's first bullet train project. 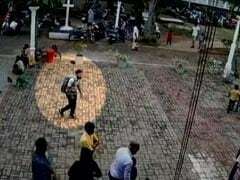 Take a look again. The 508 km high-speed rail link to Mumbai is seen as a centrepiece of PM Modi's efforts to demonstrate India's capability to build high-tech projects. 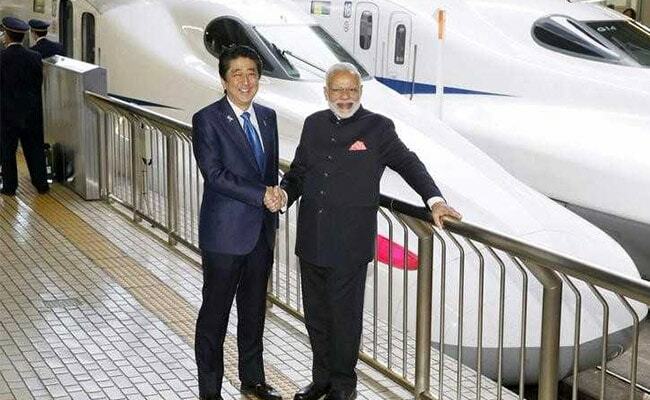 Critics who earlier dismissed the bullet train as "big talk" are now asking what use it is, said Prime Minister Narendra Modi today after inaugurating work on India's first bullet train in collaboration with Japan, whose Prime Minister Shinzo Abe jointly launched the project in Gujarat's Ahmedabad." "Many discussions to improve defence ties and co-operation between India and Japan were held," Foreign Secretary S Jaishankar said. India and Japan signed 15 agreements to further broad-base their strategic partnership and agreed to strengthen cooperation in the Indo-Pacific region where China is increasing its assertiveness. 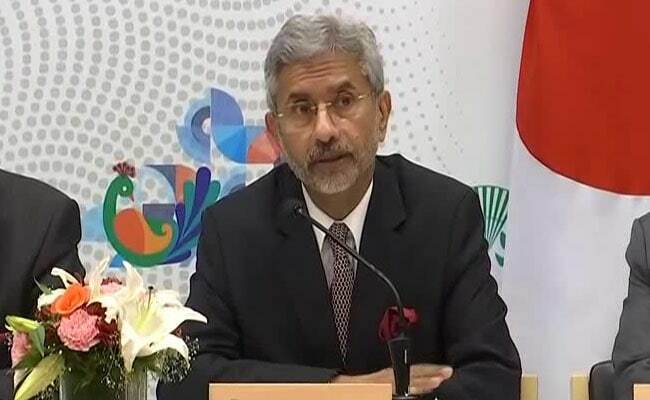 Foreign Secretary S Jaishankar is addressing the media after the joint statement. 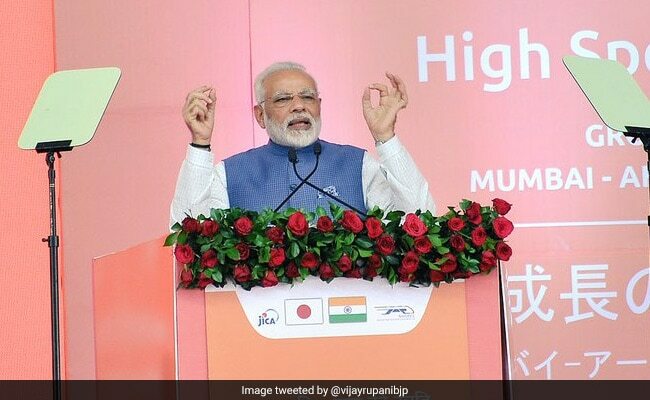 PM Modi said there is an 80% rise in Japan's investments in India. "Our special strategy and global partnership is not restricted to infra projects alone. We are cooperating on various levels for wide-ranging issues. 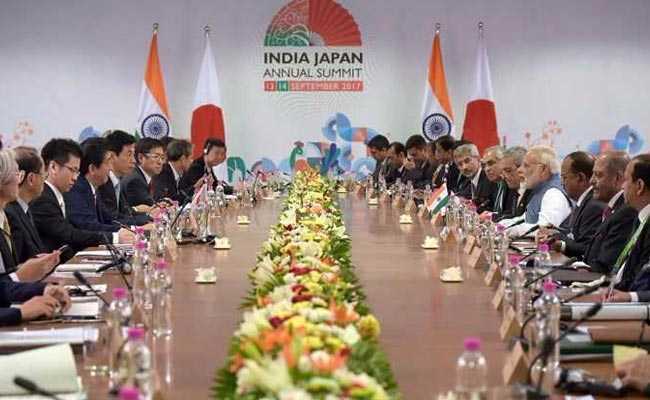 Japan is the third largest investor in India," said PM Modi. Narendra Modi and Shinzo Abe begin their joint statement after the bilateral talks. India-Japan annual summit has started. The high speed train would pass through the country's longest tunnel of 21 km, of which seven km will be under the sea. Twelve stations have been proposed that include Mumbai, Thane, Virar, Boisar, Vapi, Bilimora, Surat, Bharuch, Vadodara, Anand, Ahmedabad and Sabarmati. "The high speed Bullet Train will not only pace up India's growth but will also provide world class service with high standards of safety," BJP chief Amit Shah tweeted. PM Modi accompanies Shinzo Abe to Dandi Kutir in Gandhinagar. 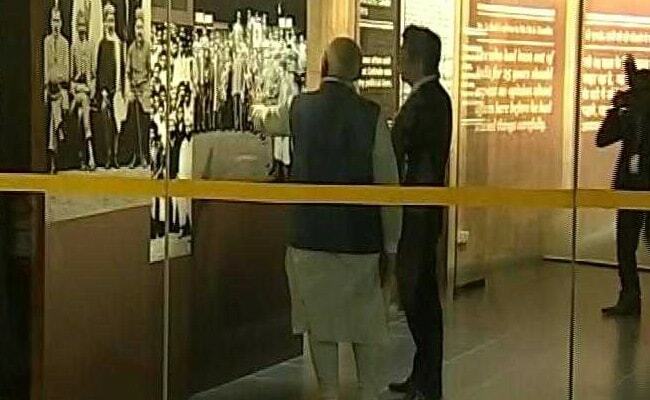 PM Modi is taking his Japanese counterpart through the life and teachings of Mahatma Gandhi. 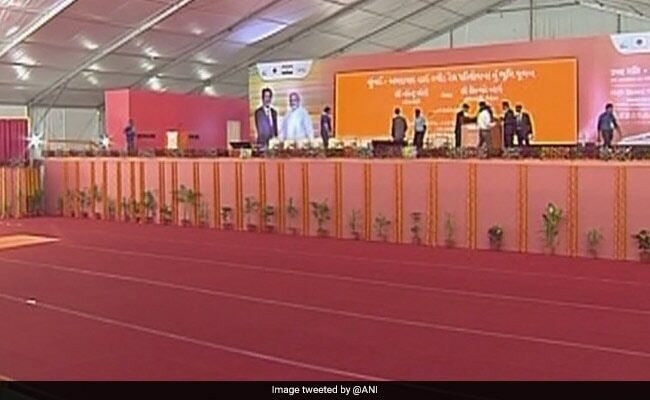 The prime ministers of the two countries also laid the foundation stone for an institute that will come up at Vadodara where around 4,000 people will be trained for the bullet train project. The two leaders laid the foundation stone for the project at the Sabarmati station. He spoke in Japanese but began with "Namaskar" and ended his speech with a "Dhanyawad." 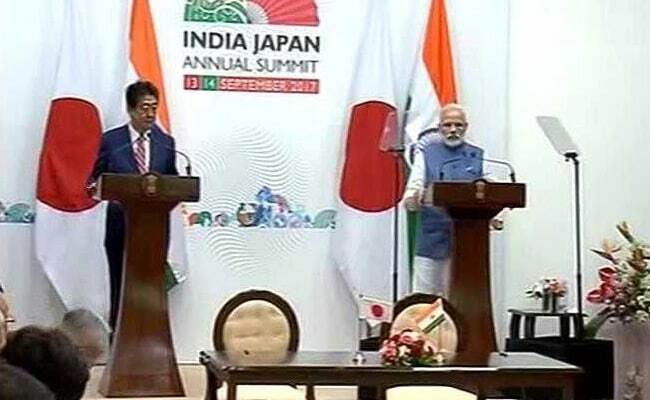 Japan PM Shinzo Abe says Indo-Japan partnership is special, strategic and global. Shiv Sena's mouthpiece Saamana has written an editorial on the bullet train project. "The government has not bee able to solve problems related to railways that have been highlighted by legislators and lawmakers," said the editorial. 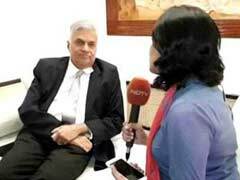 "The railways is taking a big leap in India. It is rapidly investing in the latest technology. Indian Railways will be modernised in a short period of time," said PM Modi during the event. He said a modern rail network which include trade corridors, high-speed rail networks, upgraded existing rail networks and metro systems will catapult India and change the way India travels. 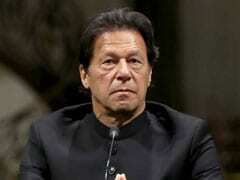 "It will take India on a path of development and growth and benefit every single Indian," he said. According to a Bloomberg report, India is poised to become the first to import the iconic 'Shinkansen' bullet-train technology after Japan's near-neighbor Taiwan, and that will be a highlight of India's infrastructure upgrade program. The Japanese government has also agreed to fund most of the $17 billion needed for the project that will become part of Asia's oldest railway network. 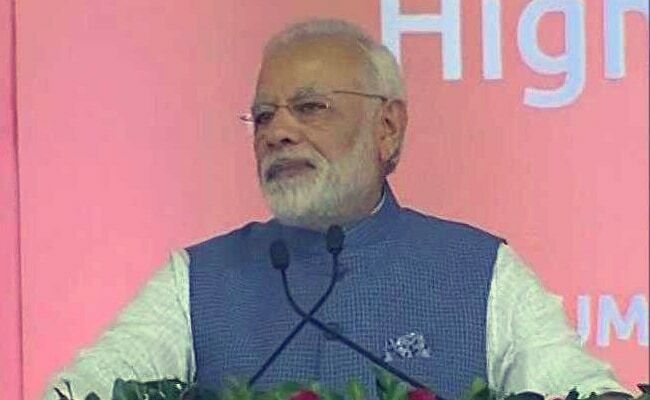 Prime Minister Narendra Modi said, "No country can grow unless it has a dream and a goal. Unless it takes steps towards achieving that. 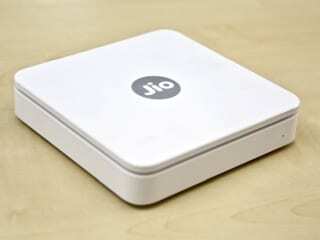 Today, India has taken a big step in that direction." He congratulated "all 125 crore people of India" on the inauguration of the country's first bullet train. The ground-breaking ceremony of India's first bullet train project is being held at the Athletic Stadium near the Sabarmati railway station. PM Modi begins addressing the gathering amid a rousing applause and chants of 'Modi, Modi'. Translated excerpts from Shinzo Abe's address in Japanese: No doubt today is a historic day, not only for India, but for Japan as well, as we take our partnership forward... I am grateful that it was Japan which got the opportunity to build the first bullet train in India. 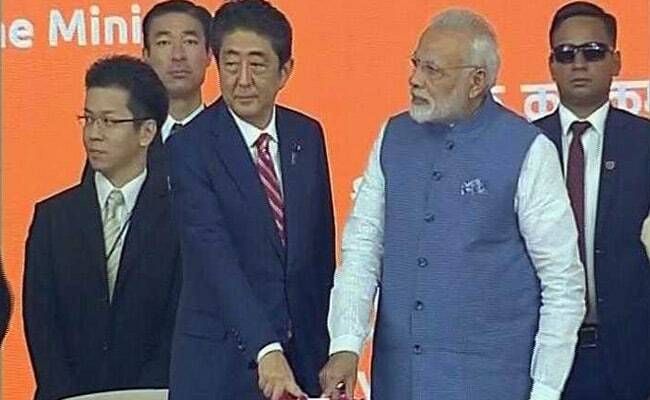 Historic moment: Shinzo Abe and PM Modi launch the bullet train project with the press of a button. Narendra Modi and Shinzo Abe will hold summit meetings after the function. Gujarat Chief Minister Vijay Rupani is addressing the gathering now. Maharashtra Chief Minister Devendra Fadnavis is speaking now. "I thank all those behind this project that Maharashtra and Gujarat are getting India's first bullet train. 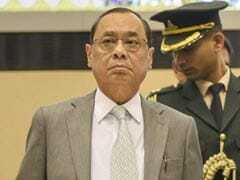 This will be beneficial to the growth of both states," he said. Of the 508-km stretch, 92 per cent of the route of the bullet train will be elevated, six per cent through a tunnel and the rest on the ground. Railways Minister Piyush Goyal is addressing the gathering. PM Modi and Mr Abe are on the stage now. 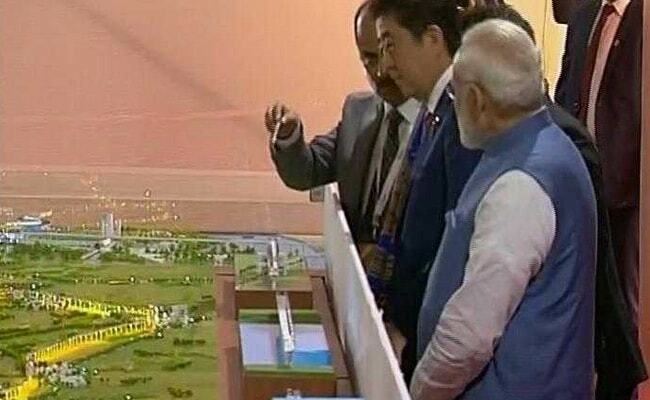 Prime Minister Narendra Modi and Shizo Abe look at a display model of the Mumbai-Ahmedabad bullet train. The Maharashtra government is still iffy on where the bullet train will end in Mumbai. The state government this week agreed to spare 9,000 sq metres plot for the station at Bandra-Kurla Complex on the condition that the railways assess suitability of an alternative site. The Congress raised questions over Japanese Prime Minister Shinzo Abe's state visit to Ahmedabad and not the country's national capital and hoped it would not be used for political purposes in view of the forthcoming Gujarat assembly elections. The bullet train is expected to reduce the travel time between Mumbai and Ahmedabad from eight hours to a little over three hours if it stops at all the 12 stations and around two hours if it stops at only four. A joint venture between the Indian Railways and the Japanese firm Shinkansen Technology, the Japanese side estimates the first bullet train between Mumbai and Ahmedabad will roll out only by 2023. Railways Minister Piyush Goyal says PM Modi wants the train to start a year ahead of schedule - on 15 August 2022 - when India completes 75 years of independence. 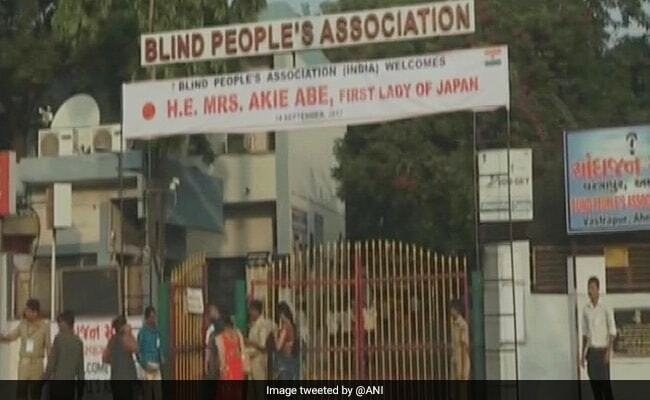 Later today, Akie Abe, Shinzo Abe's wife, will visit Blind People's Association at Andhajan Mandal in Ahmedabad. The venue of the inauguration of the Mumbai-Ahmedabad High Speed Rail project. The public function marks the beginning of work on India's first high-speed rail project, popularly called the bullet train. About 10,000 people are expected to attend. Highlights of Tuesday from Shinzo Abe's Gujarat visit. In pics. The Japanese Prime Minister and his wife, accompanied by PM Modi, paid tribute at Mahatma Gandhi's Sabarmati ashram and visited the 16th Century mosque 'Sidi Saiyyid Ni Jaali'. Japanese Prime Minister Shinzo Abe changed into an Indian-style kurta-pyjama and Nehru jacket on Wedneday before going on a roadshow with Prime Minister Narendra Modi. The two leaders had got into an open-top Gypsy decorated with flowers for the 9-km roadshow. Along the route, 28 huge stages were built on which schoolchildren held performances highlighting India's varied culture.